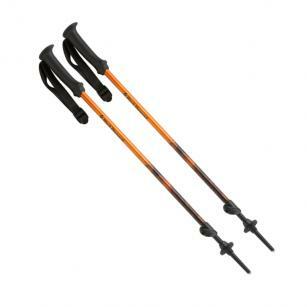 The First Strike poles are 4 season trekking poles designed for younger adventurers. 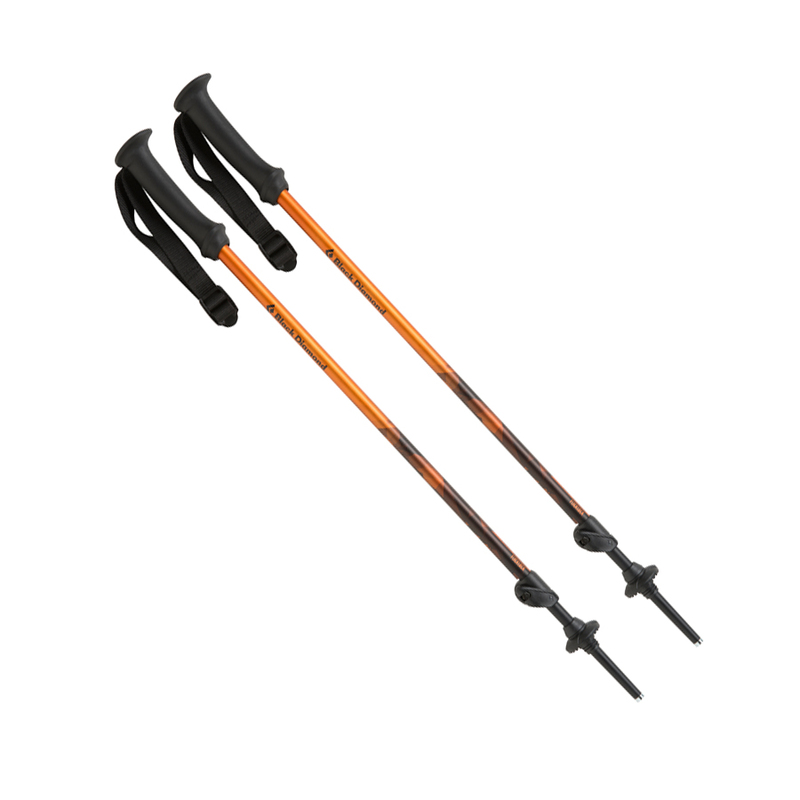 Featuring FlikLock adjustment, the pole is fully adjustable, so it can grow with it's owner or to suit the terrain. The poles are also compatible with Black Diamond's powder basket so can be used for skiing or winter walking. The rubber handles are sized for smaller hands and grip well with or without gloves on.